Please keep the original invoice properly for the proof of subsequent warranty services. 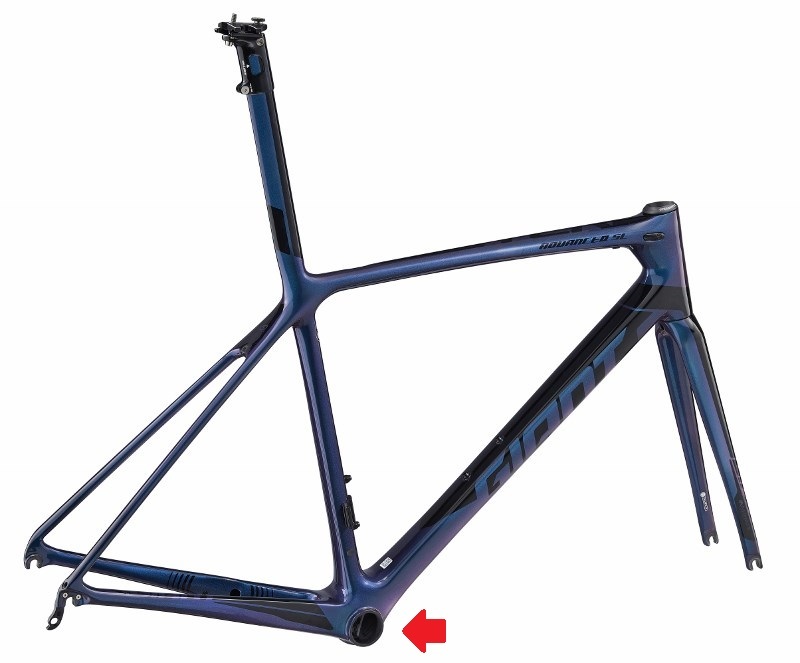 GIANT all bicycle frame, except on models intended for downhill purposes. Only for the first hand buyer, that is, user of the product warranty registration. Reserves the right to defective product identification. Damage caused directly or indirectly during transportation. Bicycles serviced by other than an Authorised Giant Retailer. Any Damage caused by failing to follow the owner's manual. Paint finish and decal damage resulting from taking part in competitions, jumping, downhill and/or training for such activities or events as a result of exposing the bike to, or riding the bike in, severe conditions or climates. Incidental costs from the warranty service. The availability of replacement items and parts are subject to manufacturer stocking and production status. We will do our best to provide the same products as replacement. The manufacturer reserves the right to provide substitutes or upgrade offer in case of discontinuing or other reason that makes us unable to provide the same products. GIANT reserves the rights to warranty and modification of this warranty policy.